I can now reveal what I was recently working on in Costa Rica. 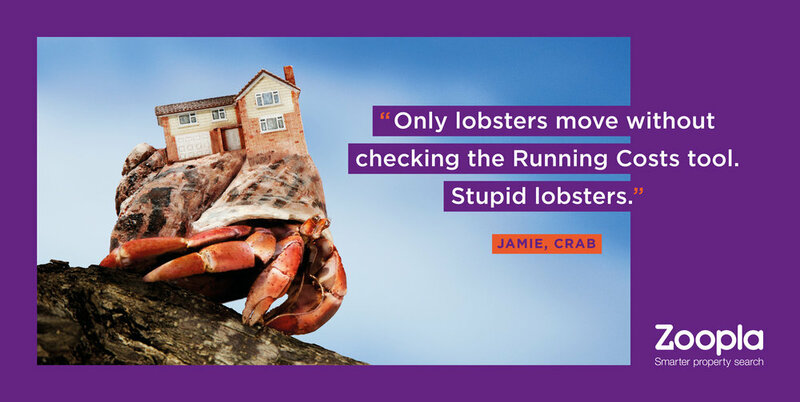 Some of you will have spotted these lovely hermit crabs up on billboards across the UK. 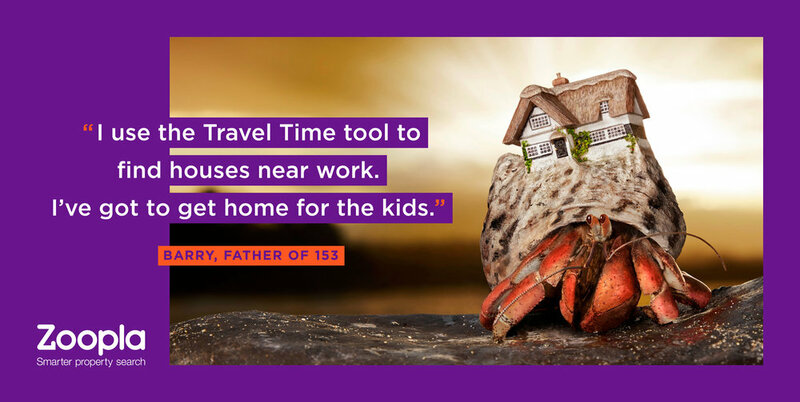 101 London commissioned this great campaign, bringing onboard a 3D printing expert and model maker, Simon Tayler from Artem, to construct and paint our hermit crabs new homes. The shells were introduced to Costa Rica's native hermit crabs with the help of a crack team of Marine Biologists. Special thanks to creatives Ryan Delahanty & Serhan Asim for making this such a fun project to work on.